you should expect it to take about one year for your hair to grow 6 inches. Notice how I said "healthy hair"? If your hair is not healthy right now, it will take even longer for it to grow. The first thing you have to do is nurse your hair back to its healthiest state. Do this by shampooing and conditioning regularly (preferably with Silk Hydration by L. Jones products) and use the products specified to your hair type (See more info on this here). Keep heat usage to a minimum or avoid it altogether, and get ends trimmed approximately every 6-8 weeks. Wrap your hair nightly or sleep on a satin pillow case to protect your ends. Protecting your ends is one of the most important things you can do as it relates to hair growth. 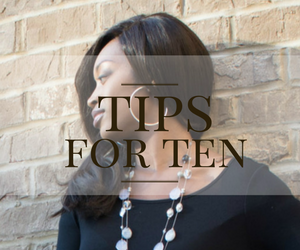 Once your ends start splitting, it is imperative that you clip them immediately. If not, they will continue to split up the hair shaft, causing you to have to get more clipped once you finally take care of it. This cuts off all of the growth that you had, so it appears as though your hair is not growing at all. And there is nothing worse than seeing a women with long pretty hair, but the ends look as though someone was chewing on them! 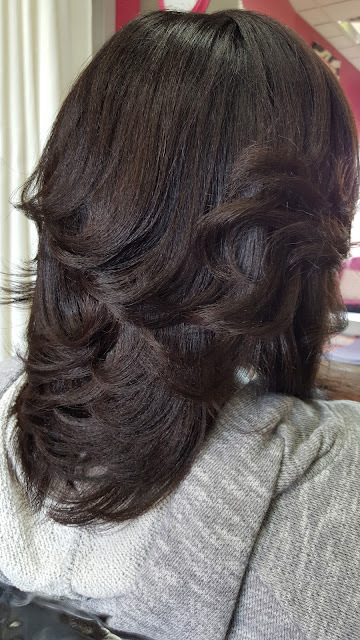 Never sacrifice trimming your ends in order for your hair to look longer. Taking prenatal vitamins (especially if you are not pregnant)- Pregnant women grow hair at a faster rate due to the increased amount of hormones in their bodies. The vitamins give them the extra amount of nutrients that their body may require that they may not get by eating food alone. The extra amount of nutrients in them is because of the extra life pregnant women have inside of them. Taking a prenatal vitamin without actually being pregnant will not cause your hair to grow. It will only cause you to have more nutrients in your body than you need. Greasing your scalp (see more info here)- Grease only clogs your pores and locks moisture out of your hair. It does nothing to grow your hair. Crushing up vitamins and putting them in your shampoo- Vitamins are meant to be taken orally so that your body can ingest them. Just putting them inside your shampoo does not have the same effect, if any, as them being inside your body. Taking biotin- This vitamin does not cause significant growth to your hair. It will not harm your hair by taking it, but it alone will not let you actually see a difference in growth in your hair. Using horse shampoo (like mane & tail)- This shampoo does not grow your hair, in fact it contains harsh sulfates and ingredients that strip the hair. Instead, opt for shampoo that gently cleanses like Silk Hydration by L. Jones. These things will not make your hair grow any faster or any longer! Don't waste any more of your money trying out these myths. The following things will not make your hair grow longer and faster, but they will help your hair grow at the optimum speed. Starting off with healthy hair- Your hair will grow much faster if it is already in a healthy state. Eating a well balanced diet that includes lots of fruits and veggies (see more info here)- Some foods contain nutrients that you can not get in vitamins so eating a balanced diet it very important. Drinking at least 64oz water daily (see more info here)- Water is the number one hydrator and it nourishes the hair very well. Taking a multi-vitamin to help get the nutrients you aren't getting in your diet- A regular multi-vitamin will help you maintain a balanced diet which aids in hair growth. Only applying minimal heat to your hair (if any at all)- The less heat you apply the better. Also be sure to use the right temperature on your flat iron. Shampooing and conditioning regularly (at least once/week). This will keep the excess dirt and residue off of your hair and scalp. 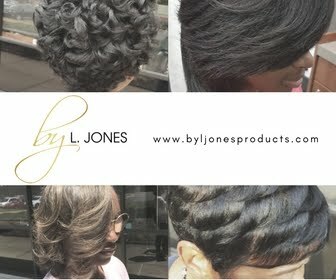 Be sure to try Silk Hydration by L. Jones products! Trimming ends regularly- When you trim your ends on regular basis, it keeps them under control which means you do not have to cut as much each time. 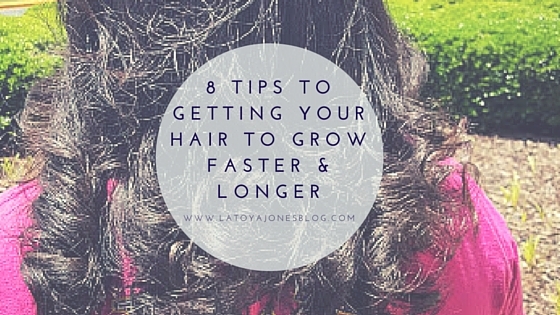 Therefore you get to keep most of your length and enjoy longer, healthier hair! 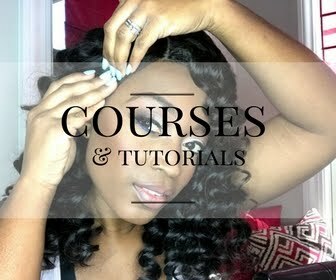 Massaging your scalp- Massaging your scalp stimulates the blood flow in your scalp which causes the hair to grow faster. Now you have the secret to getting your hair to grow faster and longer! Try it and watch your hair not only grow, but become the healthiest its ever been. Remember the old saying "to whom much is given, much is required"? Well it applies to your hair as well. When you see women whose hair is healthy and bra length, if you were to ask them what did they do to get their hair that long I bet none of their answers will include any items from the first list. I challenge you all to try my method, and keep me updated with your results! 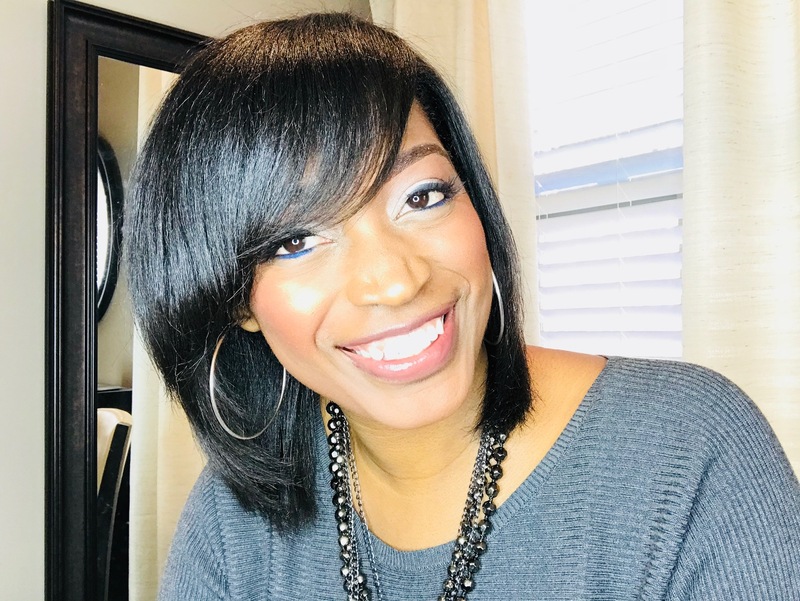 Hi Mrs.Jones, thank you for your passion to educate women of color how to maintain healthy hair. I find your information very helpful,you are truly a good teacher. 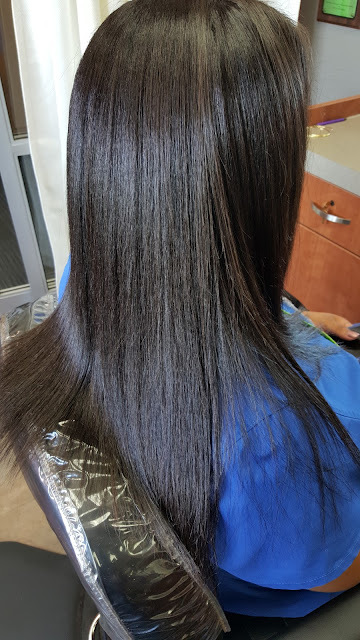 I just recently became a new customer of your hair care products, and I must say I believe I'm a customer for as long as you'll be selling your products. I have so much to say because I've learned so much by watching your videos, so let me get to my question. 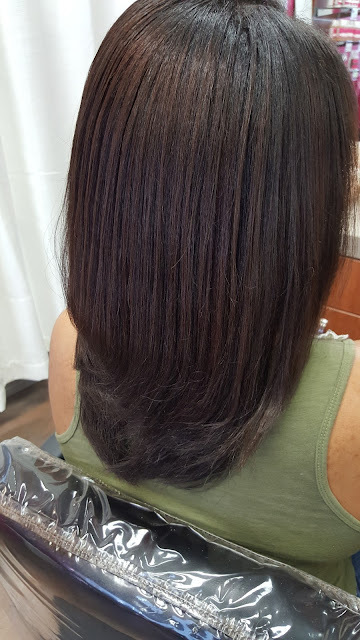 I just recently dyed my hair with a permanent dye.I've been watching your videos on how to care for your relaxed permanent dyed hair, and on part 2 you used a protein reconstructive spray but you didn't mention what kind you use. I wanted to know is there a particular kind that you use and how often should I use it. Also, I've just recently used a ors hair mayonnaise treatment and I'd like to know what do you think about that product and can I use both the hair mayonnaise and the reconstructor as a protein treatment or use either or and how often should I use them?